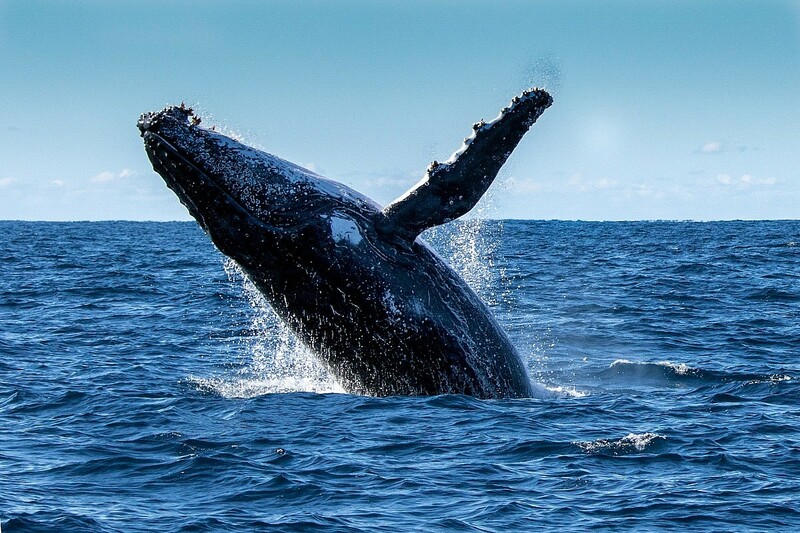 Wondering what to do in Joondalup? 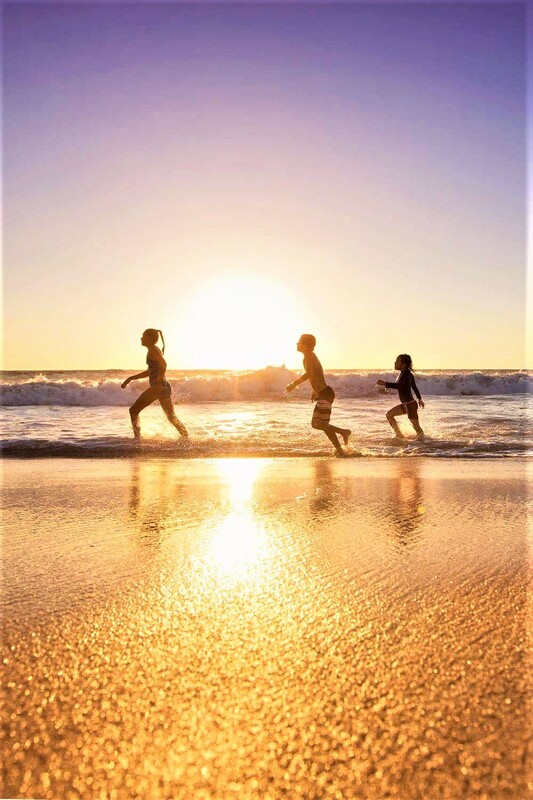 With 17 kilometres of stunning Indian Ocean beaches, award winning Hillarys Boat Harbour and many world-class visitor attractions and amenities, you will be amazed at how much fun and adventure you can have whilst exploring our beautiful City. 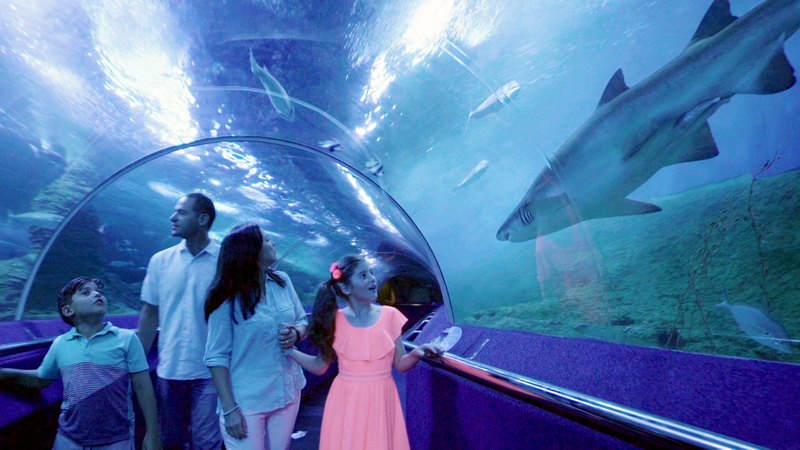 An awesome underwater adventure awaits you at the Aquarium of Western Australia located at Hillarys Boat Harbour. 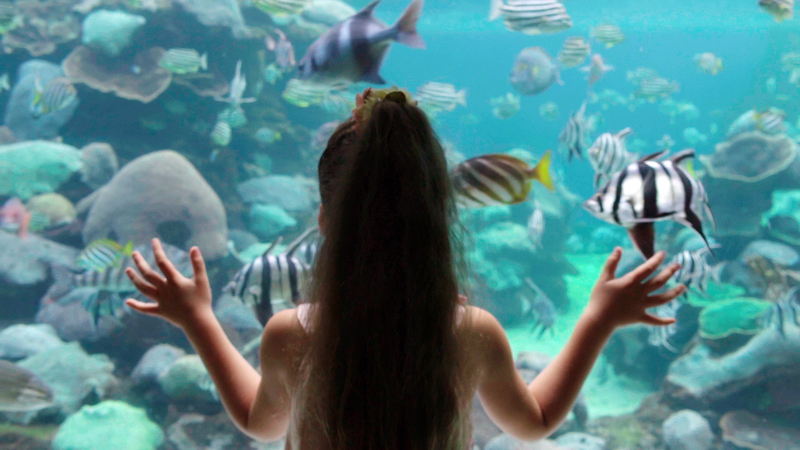 From free school holidays activities to close encounters with the sharks, kids’ sleepovers in the underwater glass tunnel and exclusive adult only evening events, every day is different at AQWA. Spectacular views start from the moment you lift off! 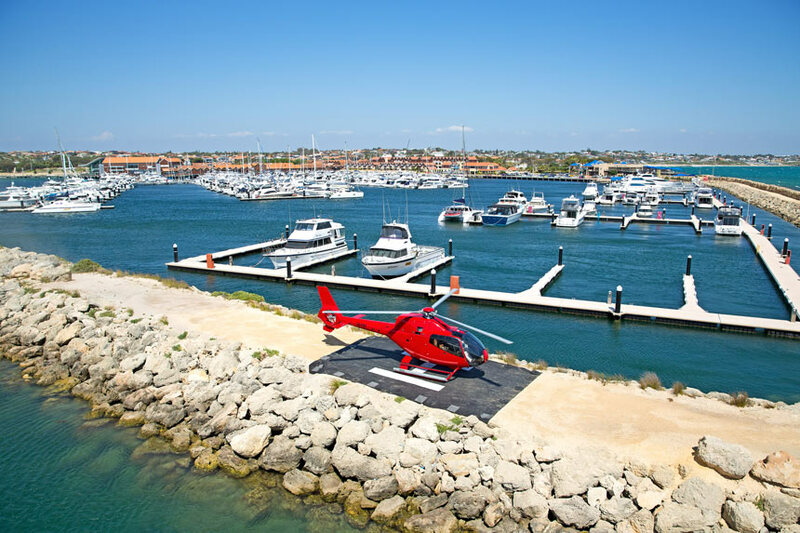 See Hillarys Boat Harbour, the Indian Ocean, Perth’s northern beaches and our beautiful coastline on one of the scenic helicopter flights departing daily from Hillarys Boat Harbour. 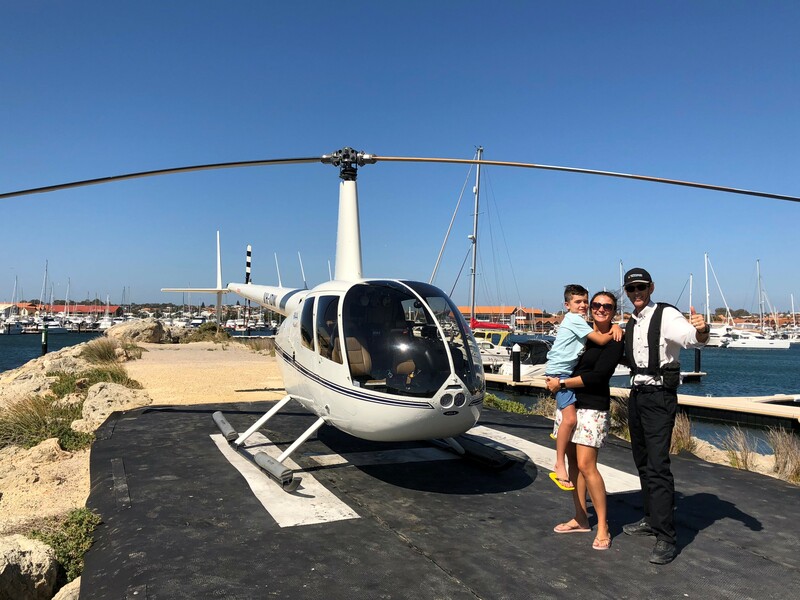 Surprise your loved one with a return trip to the wineries or make your way to Rottnest by helicopter. 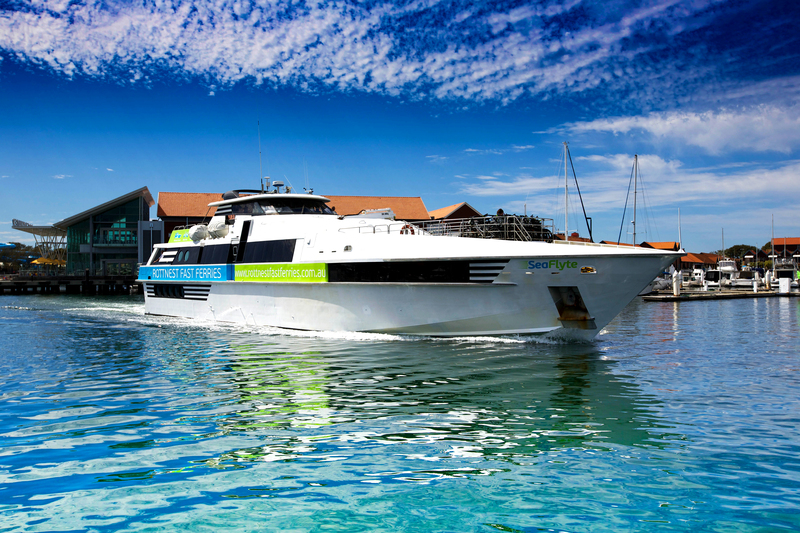 Depart Hillarys on a mid-afternoon ferry and travel to Rottnest Island for the evening. 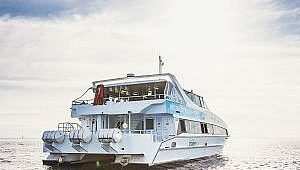 Have a drink and a bite to eat while on the island, or spend some time on the beach having a swim and taking in the stunning sunset prior to returning to mainland. Short of time? 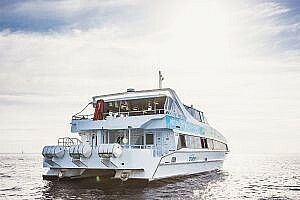 Hop aboard a 1.5hour weekend coastal cruise along the beautiful Sunset Coast for a fantastic short sightseeing excursion. 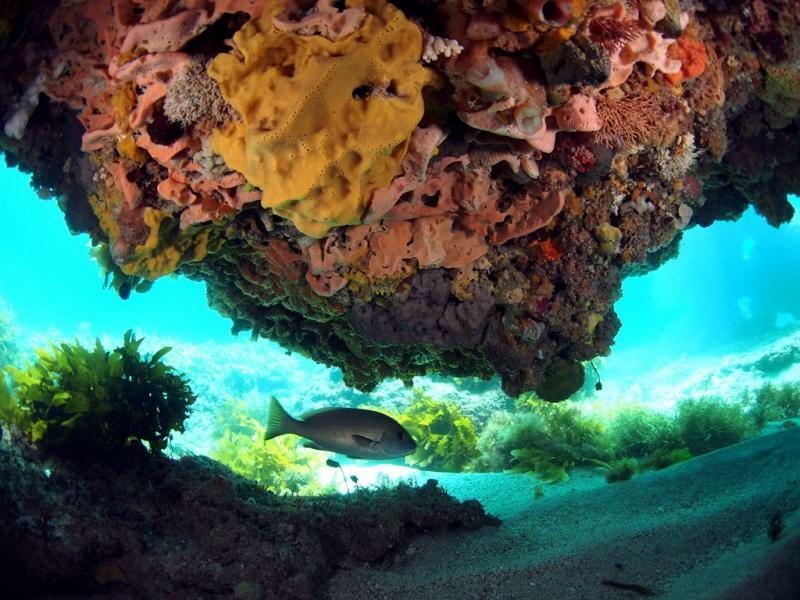 Explore the coastal highlights and the native bushland from Marmion to Burns Beach. 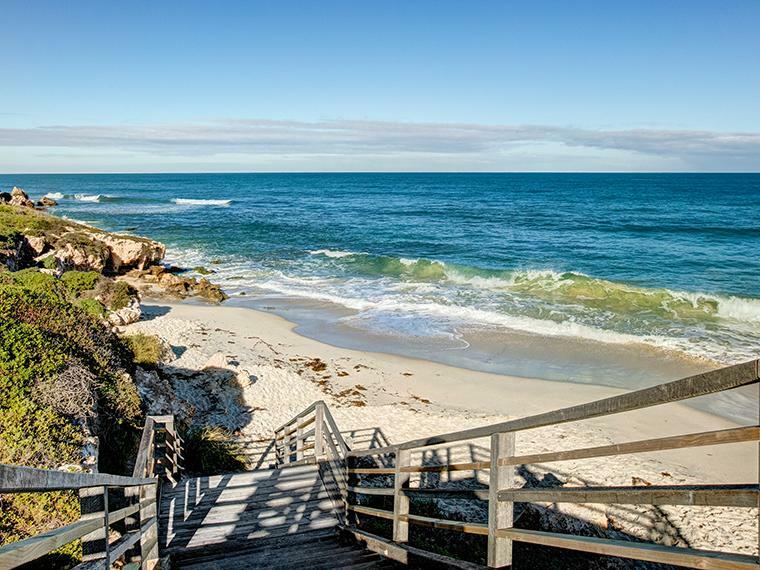 This easy, 14 km trail runs alongside the lagoons, reefs and small islands of Marmion Marine Park and will take you past a number of swimming beaches, lookouts, kiosks and cafes including Hillarys Boat Harbour and Burns Beach. 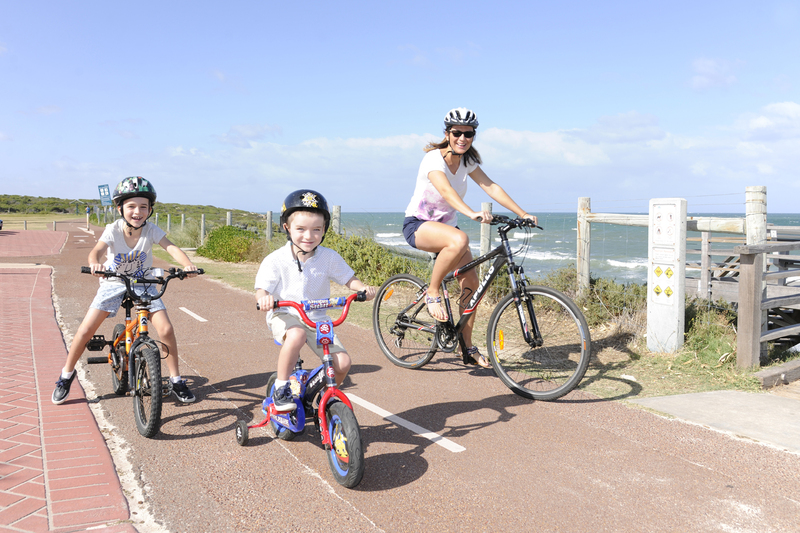 Discover more coastal walks and cycling trails here. 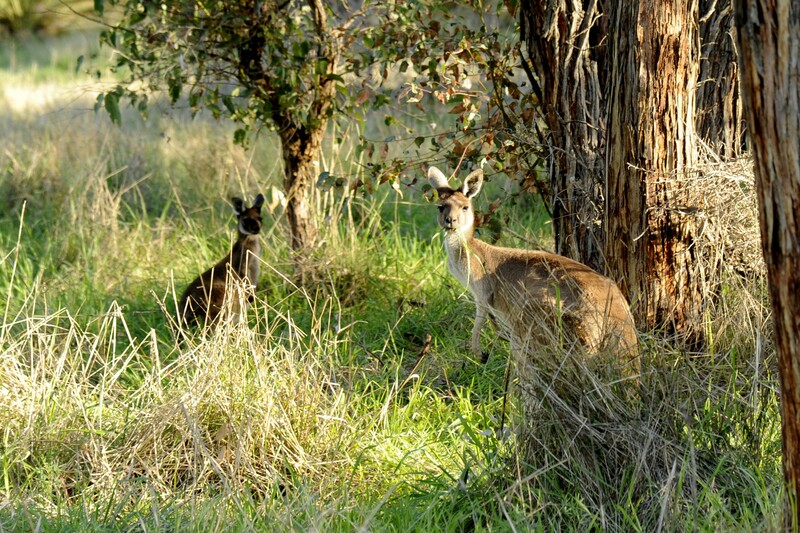 The City of Joondalup is home to a vast range of native wildlife and natural areas, spread among more than 370 parks and reserves including Yellagonga Regional Park, often called the Kings Park of the north. Yellagonga is Joondalup’s best hidden secret where you could encounter kangaroos, long-necked turtles, frogs and a diverse range of birds. 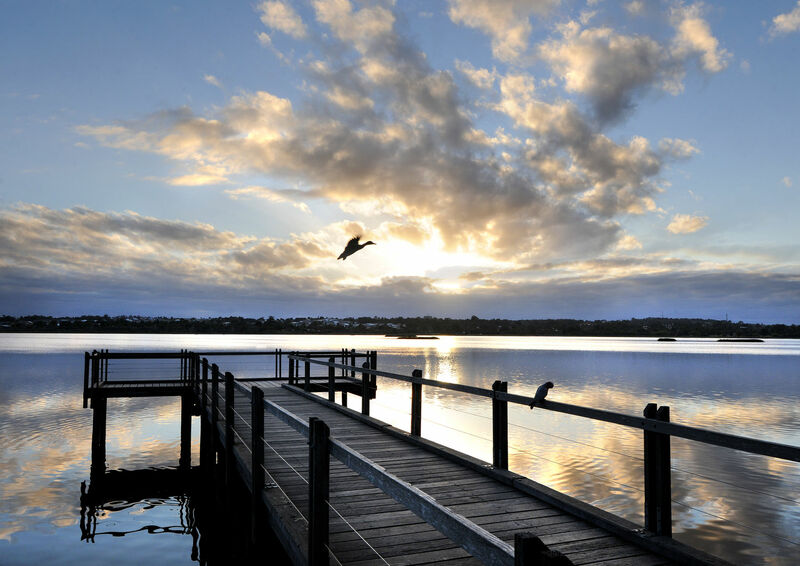 Yellagonga consists of a chain of wetlands, including Lake Joondalup and Lake Goollelal. You can explore the park by foot or on your bike. 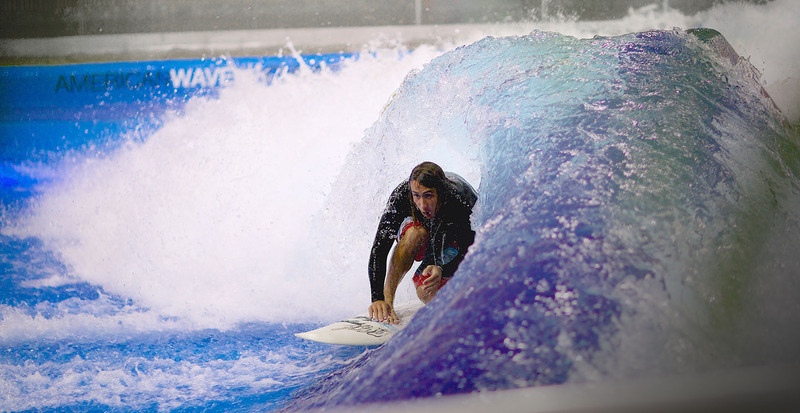 Surfing in Perth is no longer limited to the beach with the new indoor never-ending wave that breaks 365 days a year at Aloha Surfhouse in Joondalup. 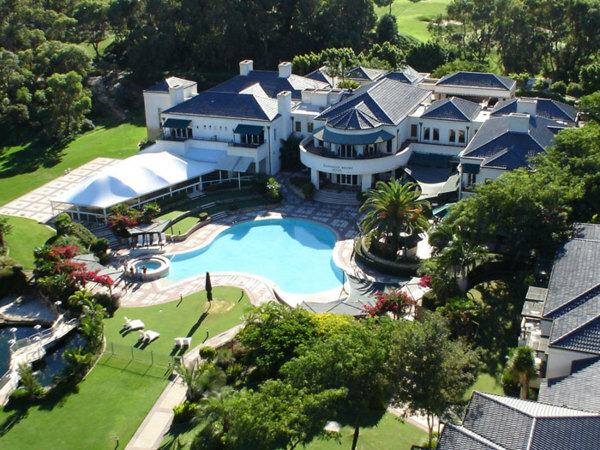 Rejuvenate your mind, body and tastebuds at the Joondalup Resort with the 27-hole championship golf course, 70 guest rooms and exquisite dining. 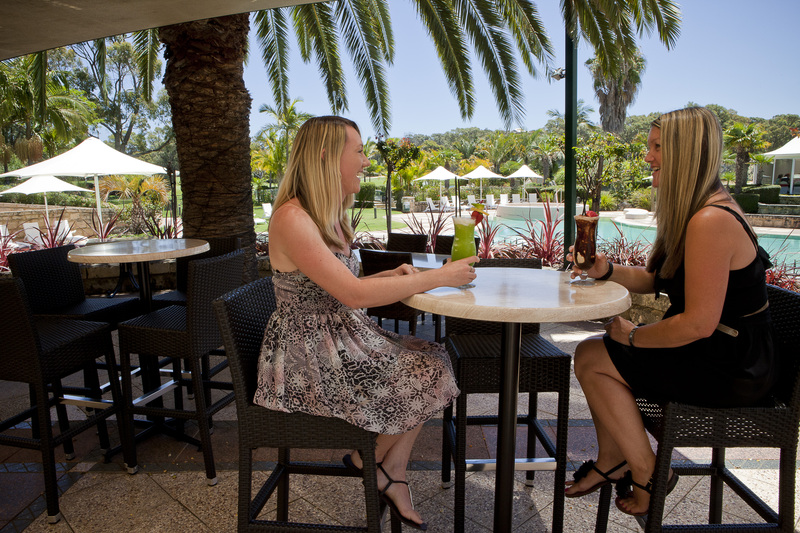 Take a moment for yourself surrounded by natural bushland and wildlife, enjoy a cocktail by the lagoon style swimming pool or organise a night out with friends at one of the resort’s regular disco parties. 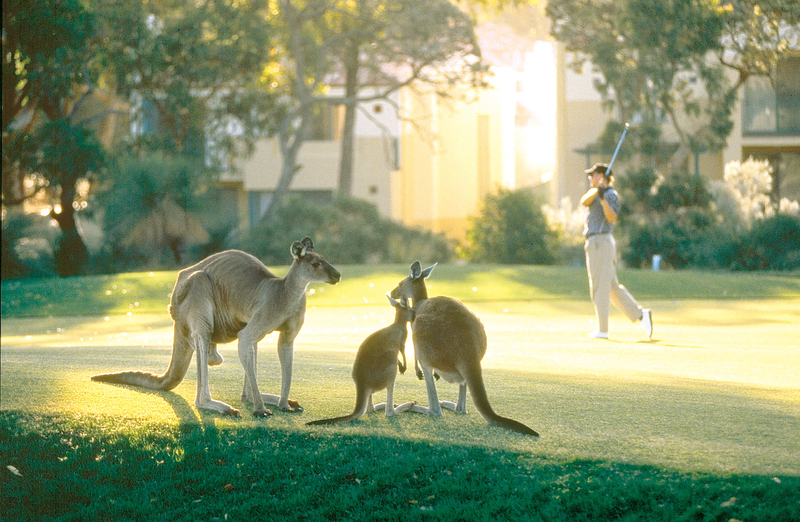 Joondalup Resort is the place to go if you want to spot kangaroos and Australian native birds. 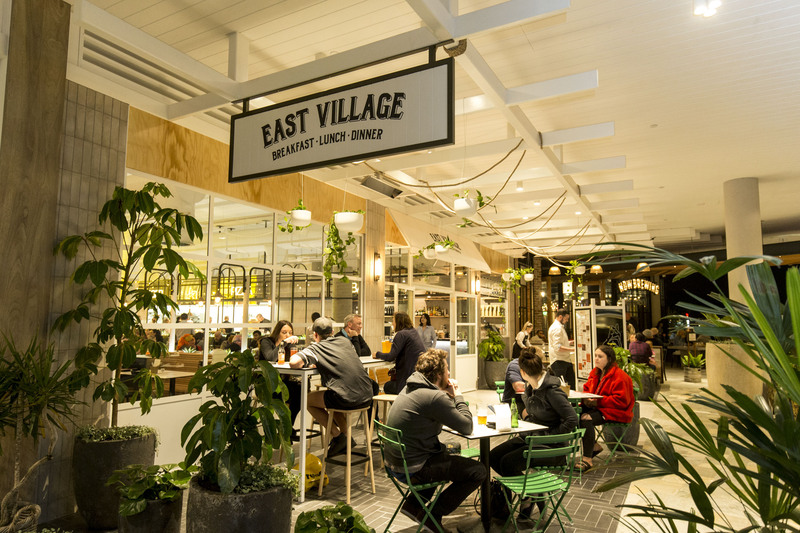 Delight in Joondalup’s world-class shopping. 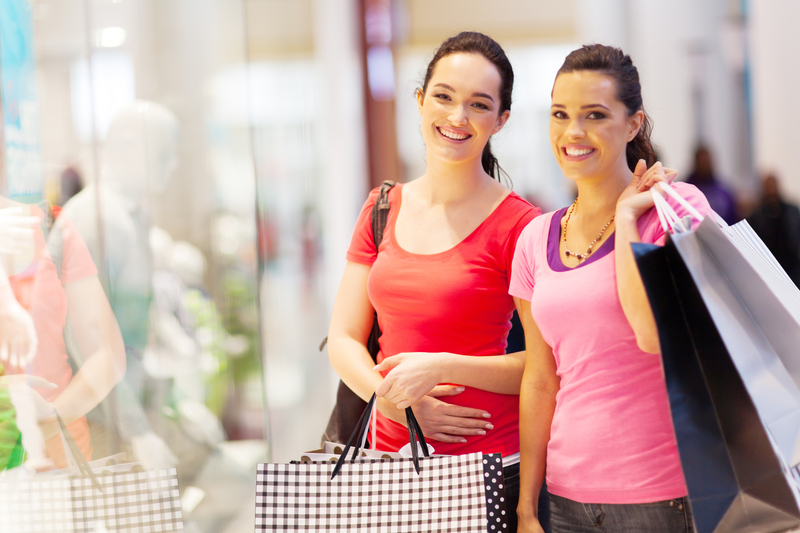 Some of the best retail therapy in Perth can be found by the water at Hillarys Boat Harbour, at Westfield Whitford City or at Lakeside Joondalup Shopping City, WA’s largest shopping destination with direct train access from Perth CBD. 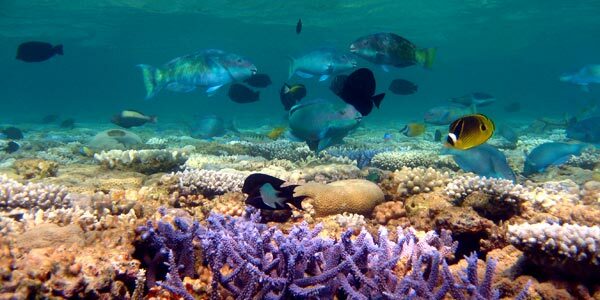 The clear shallow lagoons, reefs and small islands of Marmion Marine Park are divers and snorkelers’ paradise, forming ledges and caves inhabited by a wonderful array of fish, marine mammals and other remarkably diverse marine life. 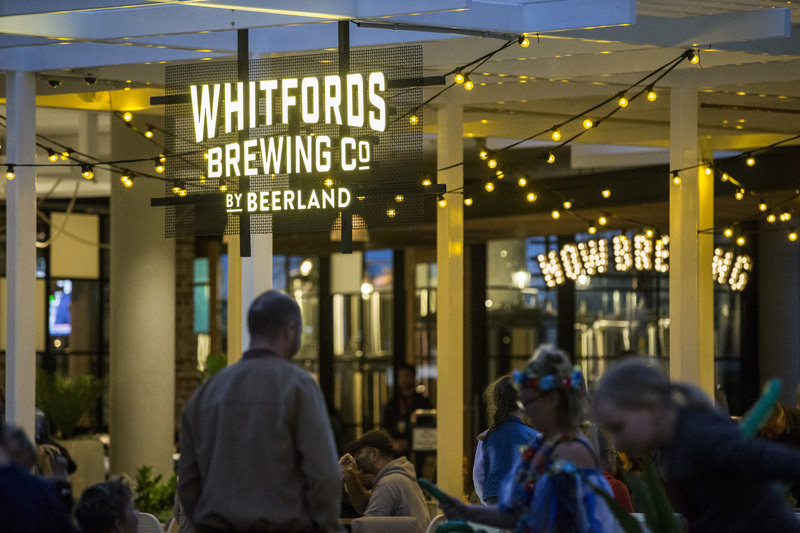 Head to locals’ favourite micro-brewery Whitfords Brewing Company nestled in the brand new up-market food and entertainment hub at Whitford City. 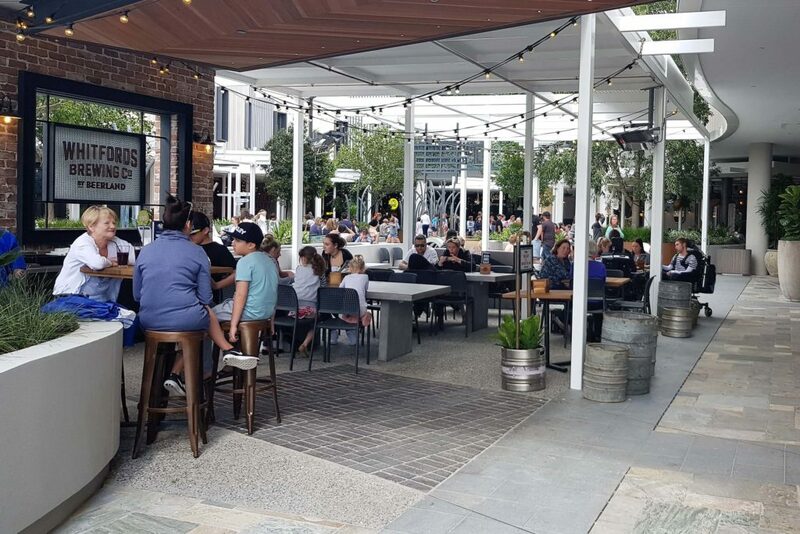 Relax on their rooftop Skydeck and sample some of their award-winning beers and seasonal small batch styles. Fly the awesome, outrageously fun Jetblade with Jet X-treme at Hillarys Beach. 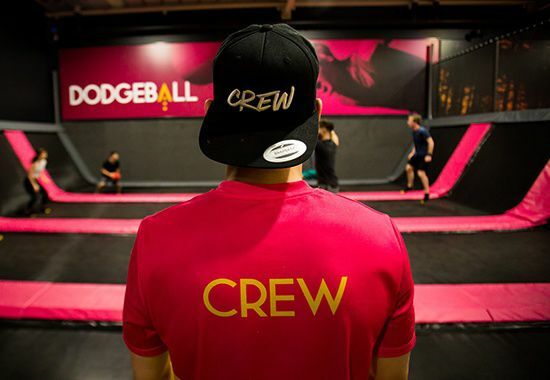 It is great fun and it will get your adrenaline pumping. 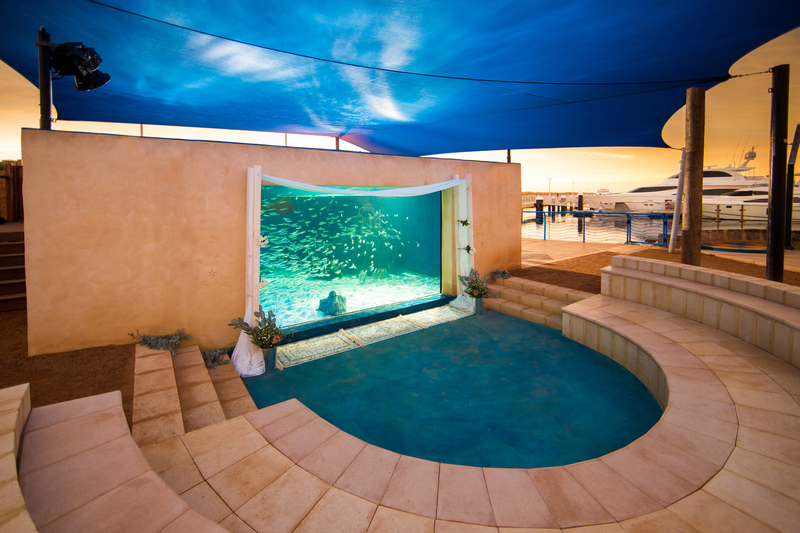 The most fun you will have on, in and above the water! 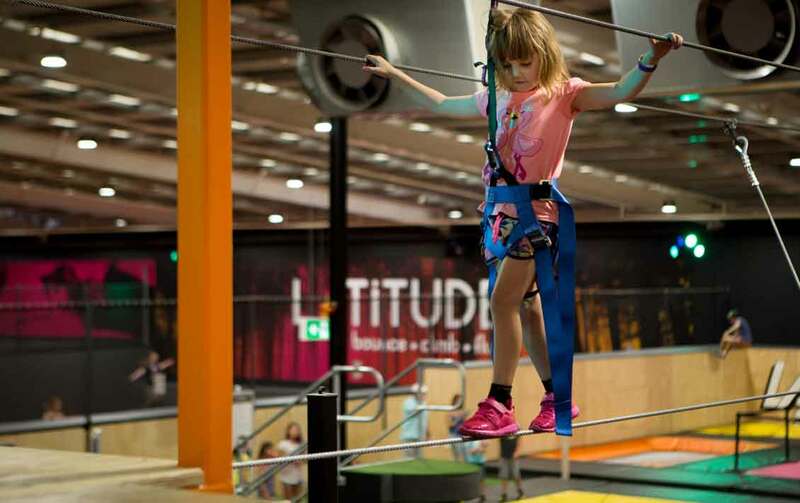 From the dedicated Kids Zone for children 18 months to 5 years, to the fully integrated bouncing and climbing activity floor, including a wall-running zone, high-performance tramps, ninja-parkour obstacle course, dodgeball and basketball courts, you’ll get your blood pumping at Latitude.